It's always difficult trying to find the right card for someone, whether it's a Birthday card, an Anniversary card or a simple Thank You card. 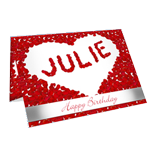 We have hundreds of designs of personalised greetings cards that you can write your own words, add the recipient's name and various other information to create the most thoughtful and unique personalised greetings card. 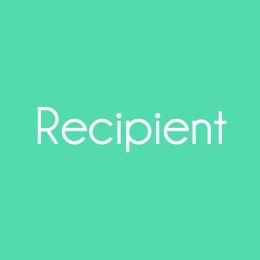 We've categorised them into recipients and occasion making it easy to find the perfect card. A lot of the card designs have multiple uses and can be bought for many different occasions. 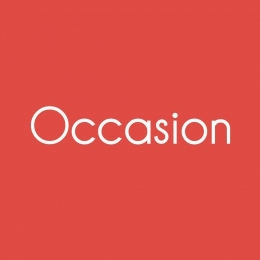 So when it comes to finding a suitable greetings card, make it a personalised greetings card from SomethingPersonal.co.uk.